Browse our collection of 6 Fat Amy T-Shirts and more. Designed and printed in the USA. 100% Satisfaction Guaranteed. 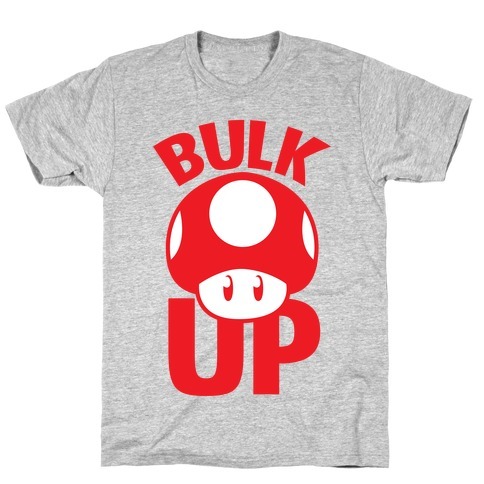 About this Design Gotta train everyday if you wanna be fit enough to be a true hero like Mario. Eat yer veggies, lift those weights and burn off that fat! Gotta train everyday if you wanna be fit enough to be a true hero like Mario. Eat yer veggies, lift those weights and burn off that fat! About this Design Never give up, never surrender! The game's not over until the fat lady sings, so just keep playing, and see it through to the end! For all the hockey fans out there, grab this motivational sports shirt and hit the field. Never give up, never surrender! The game's not over until the fat lady sings, so just keep playing, and see it through to the end! 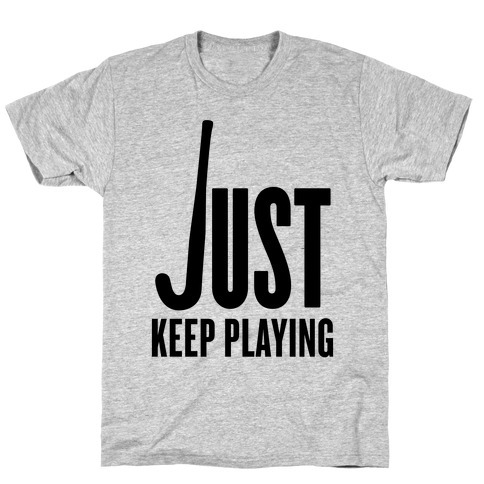 For all the hockey fans out there, grab this motivational sports shirt and hit the field. About this Design 3d is the big thing now, so if someone tells you you're fat tell them no way! your stomach is just in 3d. 2d is the thing of the past. 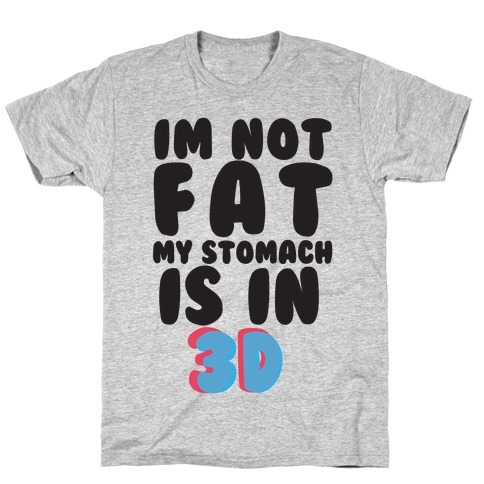 3d is the big thing now, so if someone tells you you're fat tell them no way! your stomach is just in 3d. 2d is the thing of the past. About this Design Flaunt your physical prowess (or lack thereof) with this Horizontal Running Team shirt! 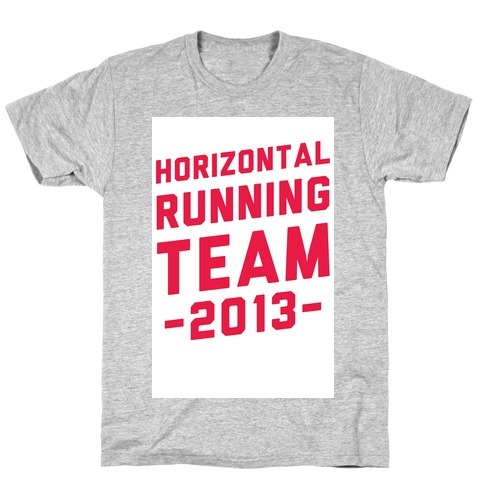 Flaunt your physical prowess (or lack thereof) with this Horizontal Running Team shirt! About this Design Hit the gym and get your fitness on! Ain't nobody got time for fat. Get swole, bros! Hit the gym and get your fitness on! 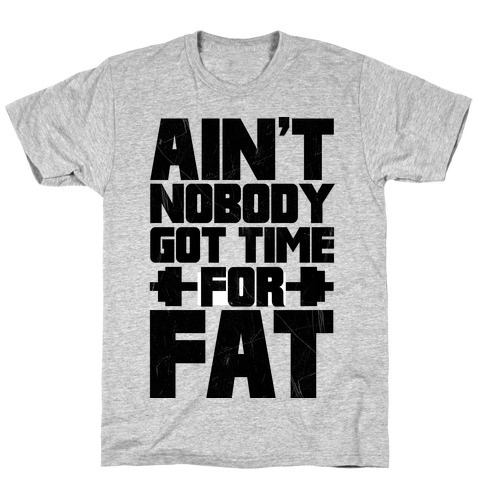 Ain't nobody got time for fat. Get swole, bros!